These incredible artists allow me to use their music during live streams. Please check them out!!! The legend himself. 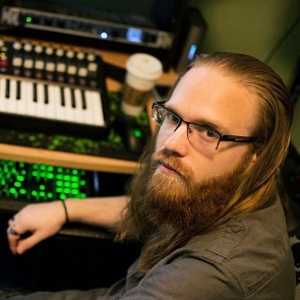 Known for the IDKFA Doom remake album, Music in Quake Champions, and of course the DUSK soundtrack which i use on Stream! Quake enthusiasts and an outstanding artist! ZLive fans will recognize Zoot's channel theme as Markie Music's work! 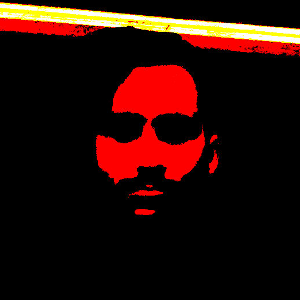 Check out his Augmented Album on BandCamp! 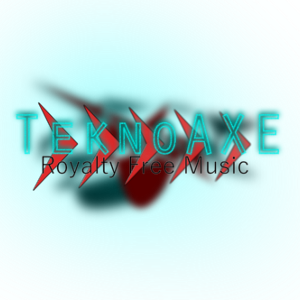 A fantastic collection of royalty free music options for content creators!